The solution would be particularly useful for enterprises that are security-conscious, and want to be able to control which Java version is installed and how it is configured on their Windows clients. 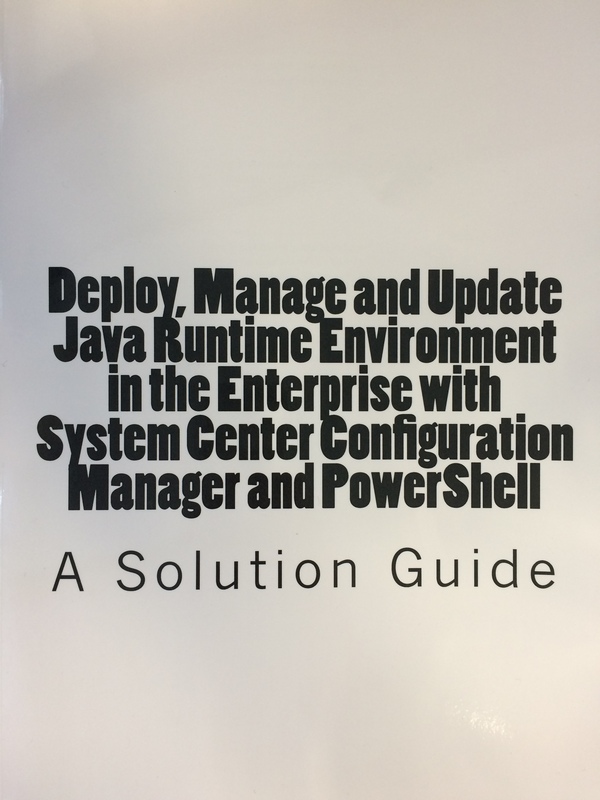 It would also be useful for IT administrators that need to deploy new versions of Java frequently and want to simplify the update process. The framework of the solution could be customized and used to deploy and manage other applications that require frequent updates. Available now worldwide on Amazon in Paperback and Kindle editions.